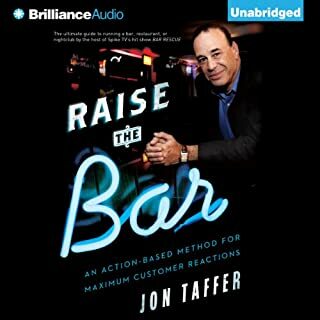 Do you really need another audiobook on customer service? There are hundreds you could choose from, and you've probably listened to at least a dozen. Why should you take advice from a deli with a funny name in Ann Arbor, Michigan? 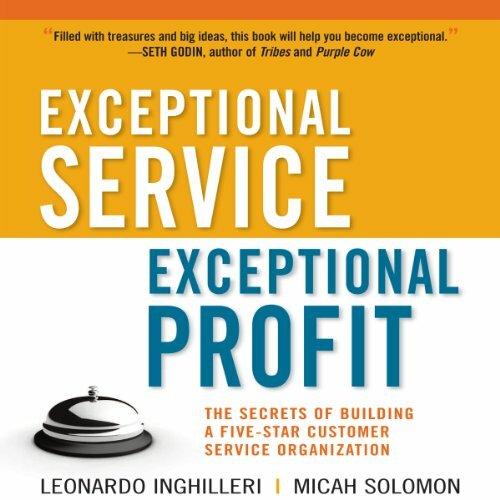 In Exceptional Service, Exceptional Profit, insiders Leonardo Inghilleri and Micah Solomon reveal the secrets of providing online and offline customer service so superior it nearly guarantees loyalty. 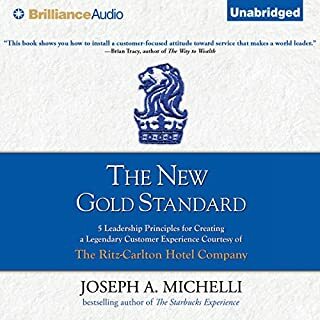 Their anticipatory customer service approach was first developed at The Ritz-Carlton as well as at Solomon's company Oasis, and has since proven itself in countless companies around the globe - from luxury giant BVLGARI to value-sensitive auto parts leader Carquest, and everywhere in between. Now, listeners can take the techniques that minted money for these brands and apply them directly to their own businesses. 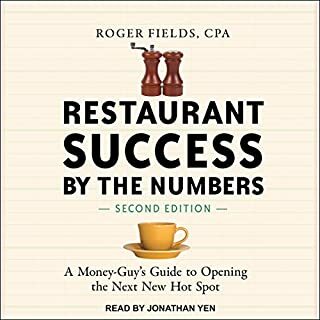 Filled with detailed, behind-the-scenes examples, this book unlocks a new level of customer relationship that leaves your competitors in the dust, your customers coming back day after day, and your bottom line looking better than it ever has before. The book challenges the readers thought process by proving a series of hypothetical scenarios with prospective outcomes. The book inspired my firm to develop a language and problem resolution process that is clearly defined with all hands on deck. We are also developing a KIG language. I would highly recommend this book. Excellent content and well narrated. 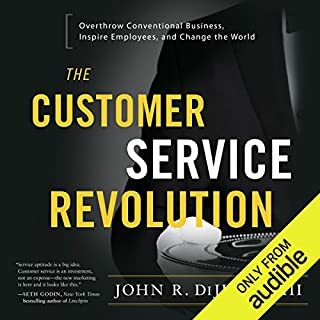 This book offers an in-depth dive into customer service, it also offers very concrete examples for you or for employees enact immediately after reading the book. 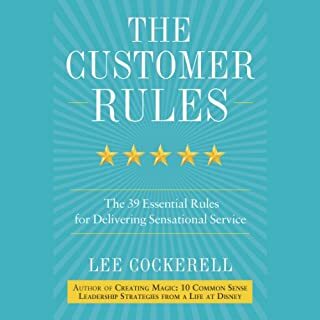 If you want to be a difference maker in the world of customer service, this book is a must! Leonardo has it right! Not the best reader but good, great examples and stories to bring the points home. 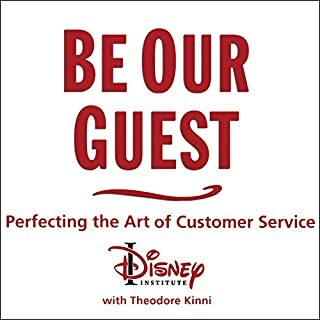 this book as some really great insights and ideas for performing good service. and I love that it gives examples.